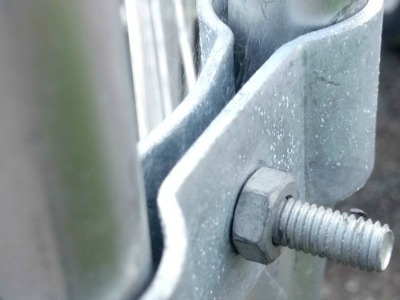 When hiring temporary fencing or buying temporary fencing, “Not all temporary fencing is equal” and we've written a number of articles to help explain the differences as best we can. 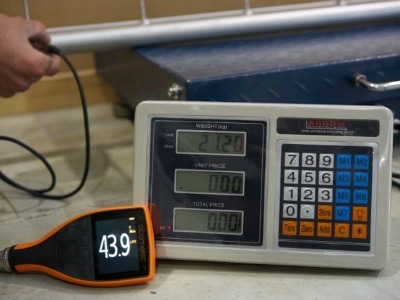 Missing out on the GHL Temp Fence difference? 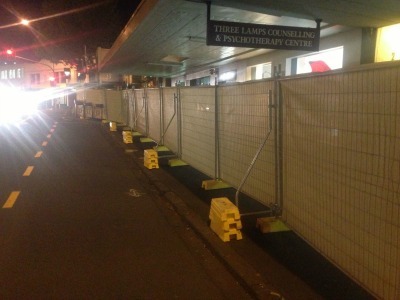 Check out how a temporary fence makes your worksite safe & efficient throughout the duration of your project. 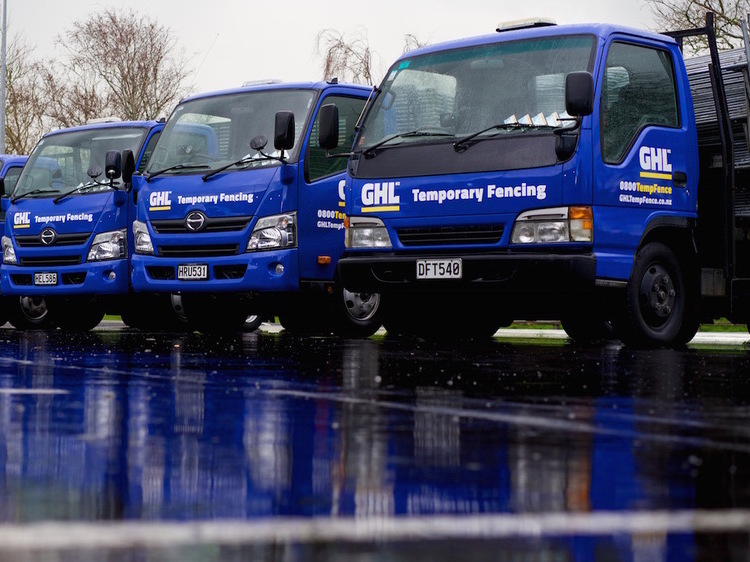 As a Business that has both sold and hired temporary fencing and accessories for over ten years, GHL have seen some poor-quality temp fences in Auckland. 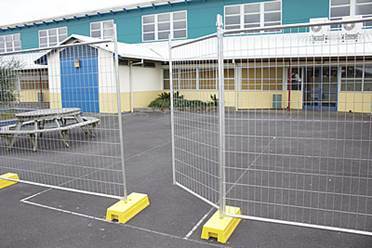 Here are some simple checks to help you to buy top-quality temporary fencing that will last for years. 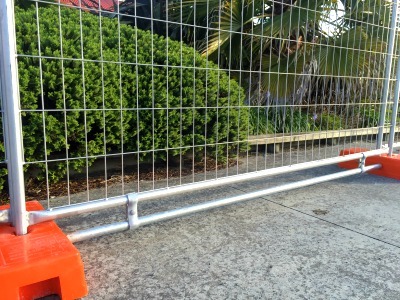 Closing the gap on temporary fencing – GHL have designed easy to attach height reduction bars. 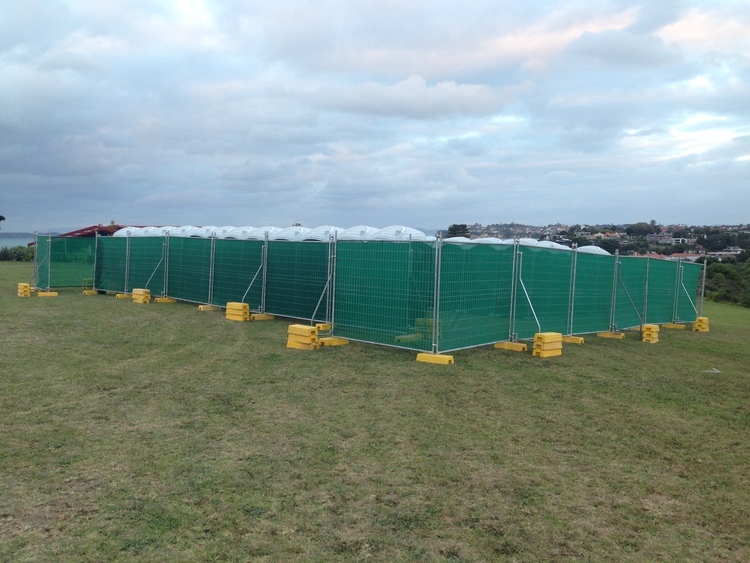 Available as part of your temporary fence hire or for sale! 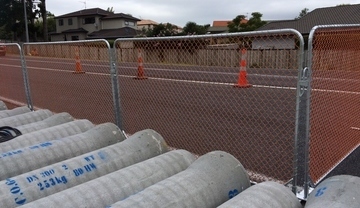 Temp fence design makes a huge difference. 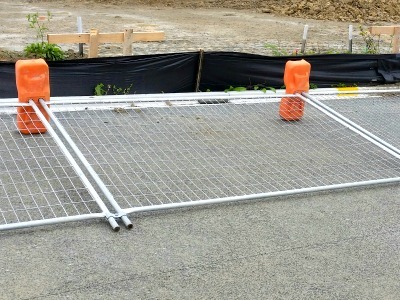 GHL Temp Fence design their temporary fences for faster, easier and safer erection and dismantling on site. 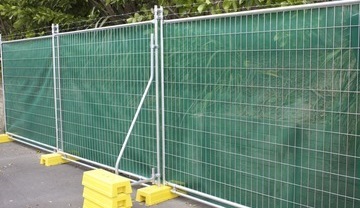 Not all temporary fence systems meet safety standards and are a durable solution - here are ways to check out your next temporary fence hire or purchase. 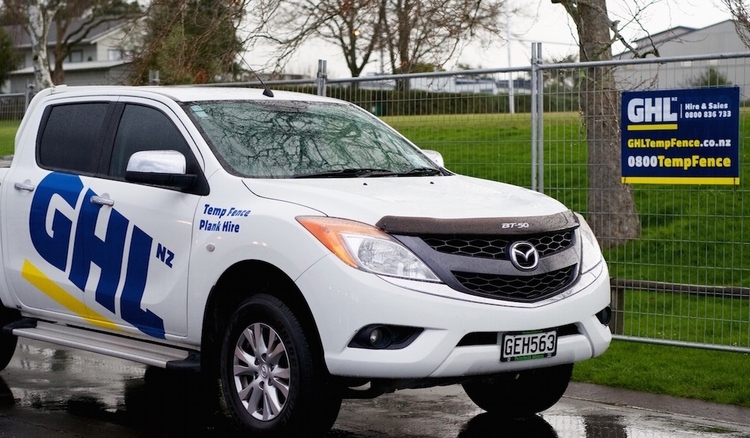 New Zealand’s largest temporary fencing sales and hire company, GHL today announced three new temporary fencing products added to their hire range. 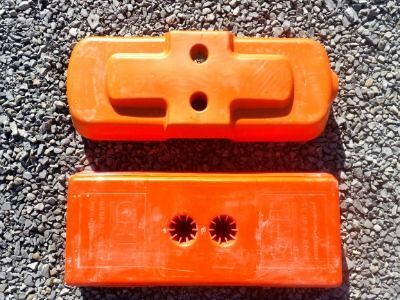 These innovative products help meet the new health and safety standards for sites whilst giving easy access to workers and equipment on the site. 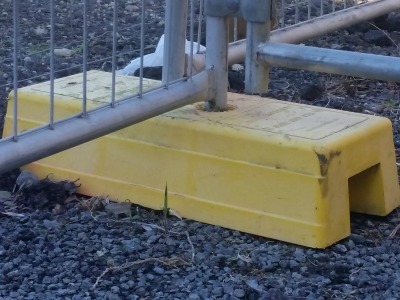 Not all temp fences are safe– does your temporary fence have bracing & the properly weighted concrete feet for added stability from knocks & bad weather? 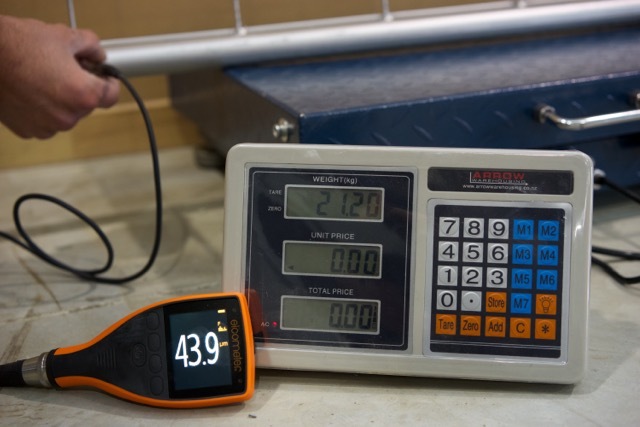 Importing products can be a nightmare! 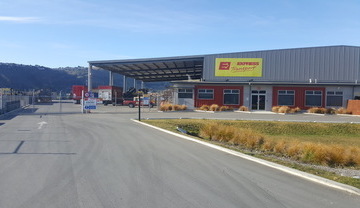 Just over 10 years ago GHLgroup was the first to import Temporary Fencing products into New Zealand and we've certainly learnt at lot of costly lessons the hard way. 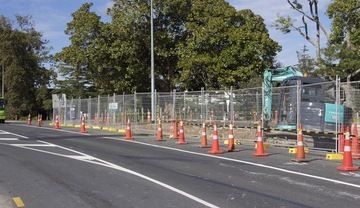 Using temporary fencing and accessories that are low quality actually defeats the whole purpose of erecting the fence in the first place - to keep the premises or construction site safe from the public, the workers and the equipment and material secure while the site is vacant. 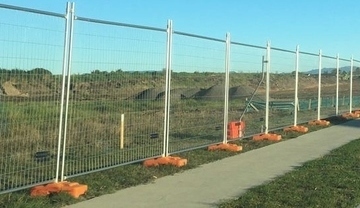 Unpredictable weather and high wind prone construction sites means considering extra stability when hiring and erecting temporary fencing around the site.